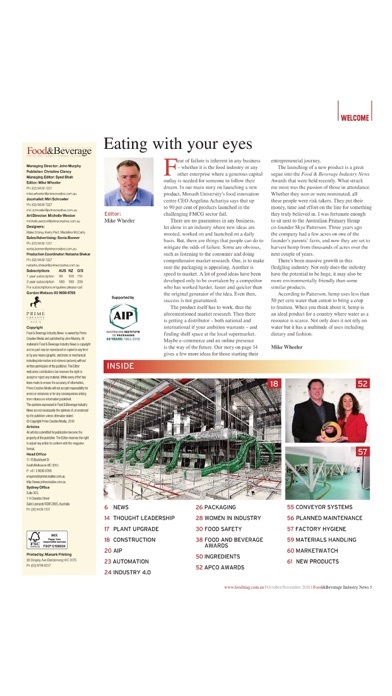 Food & beverage Industry News is Australia’s leading food and beverage industry publication. 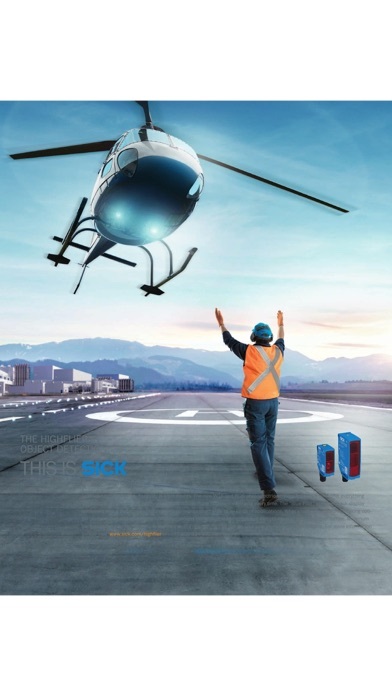 It is the magazine that decision makers need to keep abreast of the latest advances and trends in food and beverage processing, production and packaging. 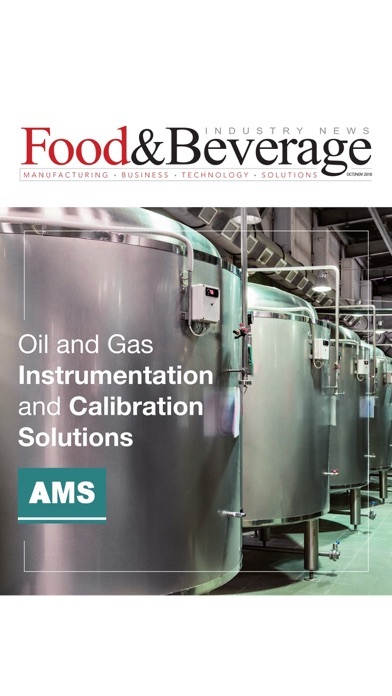 Food & beverage Industry News provides information to improve processes and end product performance and helps you to make informed choices on products and services in the food and beverage industry. 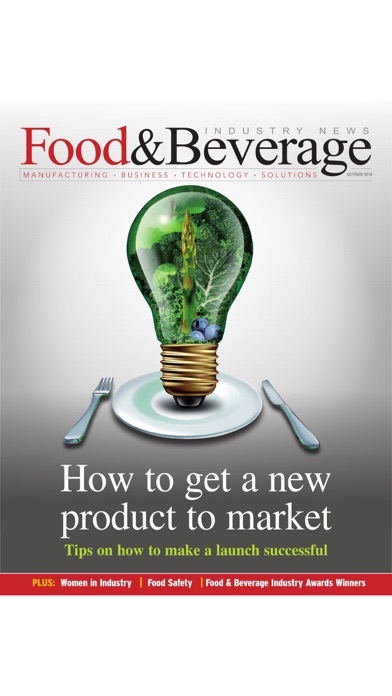 Food & beverage Industry News is the only national magazine that vertically targets all sectors of today’s food and beverage manufacturing industry – ingredients, processing, food safety, packaging and export – with extensive editorial coverage.